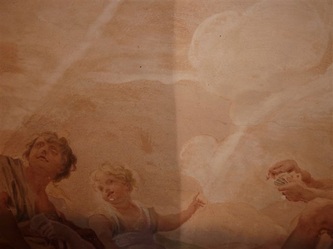 Gondi Palace in downtown Florence was built for the Gondi Marquis, in ca. 1490 by the architect preferred by Lorenzo di Medici; Giuliano da Sangallo. 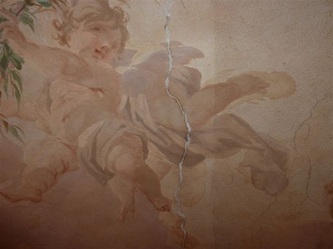 The palace is a classic example of urban architecture of the high Renaissance in Florence. 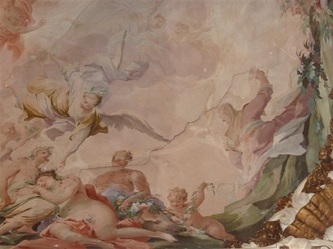 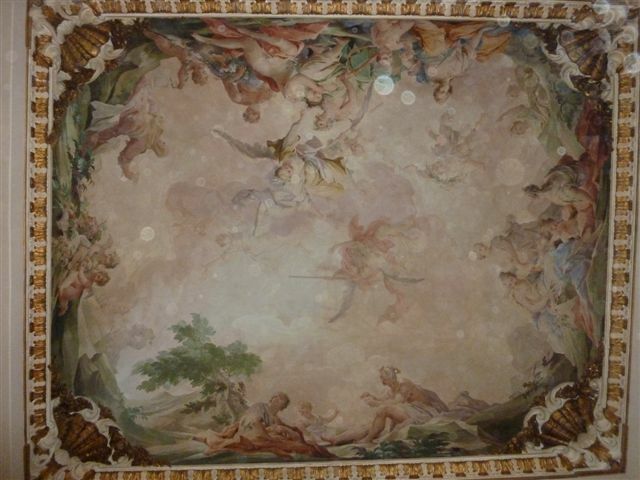 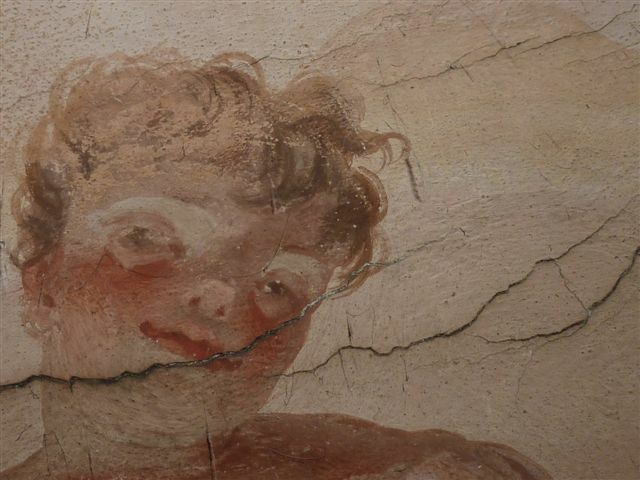 Among its important decorative elements are frescos on the second floor by Matteo Bonechi dated 1711. 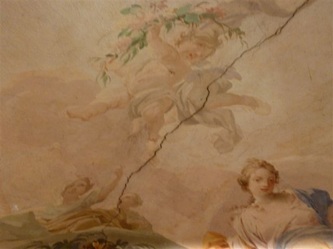 The Alcova, painted in the occasion of a marriage, was cleaned and consolidated, revealing a vibrant palette and use of gold leaf on the rich stucco decoration by Ciceri.